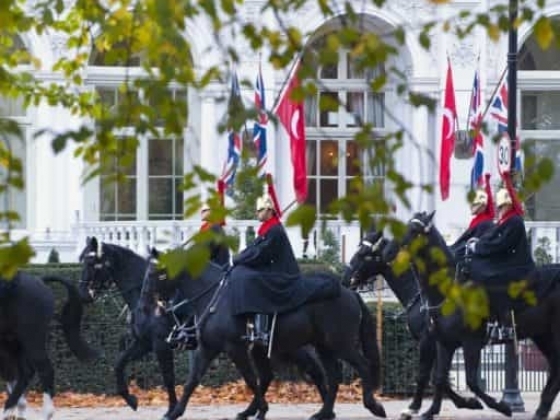 Mandarin Oriental Hyde Park, London is enveloped between the glitz and glamour of Knightsbridge and Royal Hyde Park and has long been the setting for many opulent weddings and extravagant parties, including Her Majesty Queen Elizabeth II’s reception on the eve of the royal marriage of Prince William and Catherine Middleton in 2011. 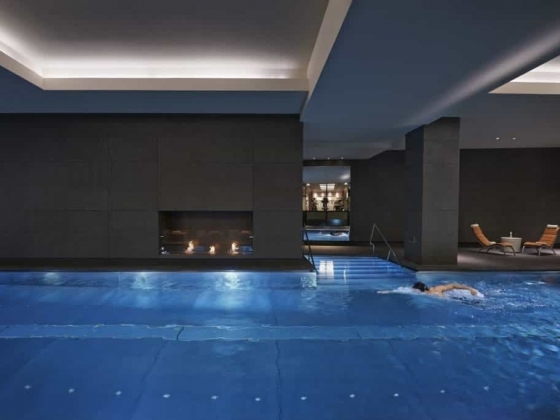 The hotel is equally welcoming to all those who visit and provides an oasis of comfort, calm and classical elegance and with meticulous attention to detail and the right balance between attentiveness and discretion. 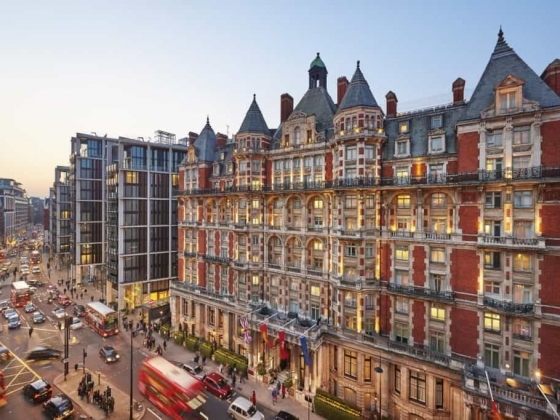 As a venue, Mandarin Oriental Hyde Park can cater for all weddings; from small intimate affairs to sit down banquets and has both a private Knightsbridge entrance as well as its own Royal Entrance, from which the Bride and Groom may enter with permission from the Crown Estate. 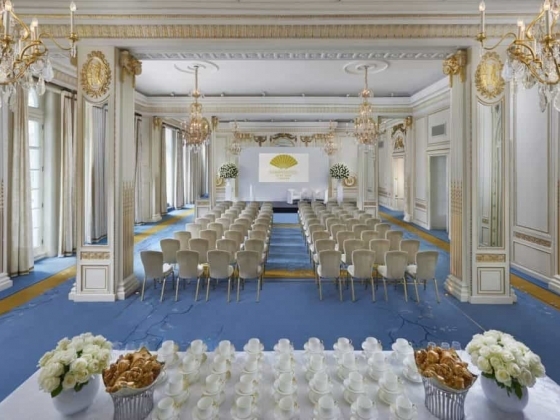 Mandarin Oriental Hyde Park offers a one-stop-shop for every bride-to-be, with award-winning cuisine and gracious service. 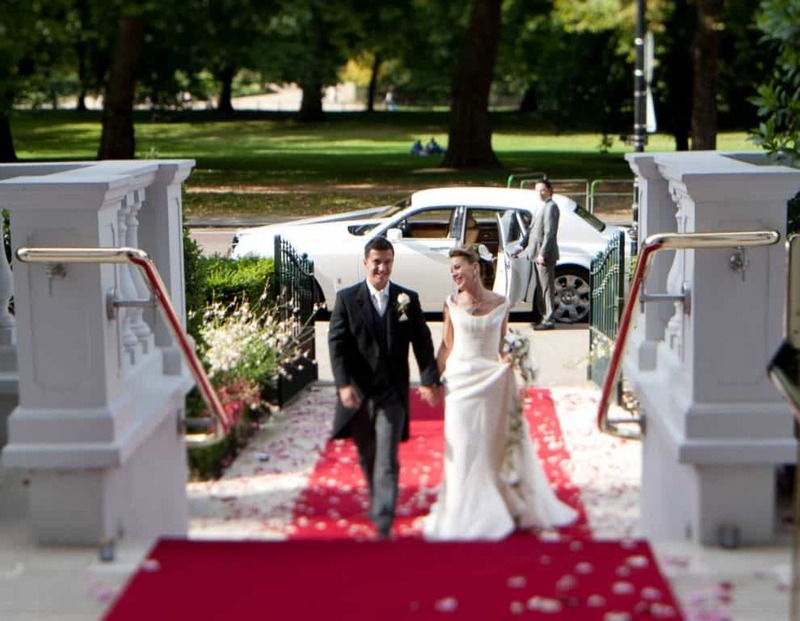 Every couple booking their wedding at the hotel will be assigned a dedicated wedding planner, on hand to help plan each event from start to finish, and to alleviate the stress of ‘wedmin’. The dedicated team of Chefs can offer an authentic culinary journey and eclectic mix of flavours from around the world, and includes specialists in Western, Indian, Chinese and Middle Eastern cuisine. 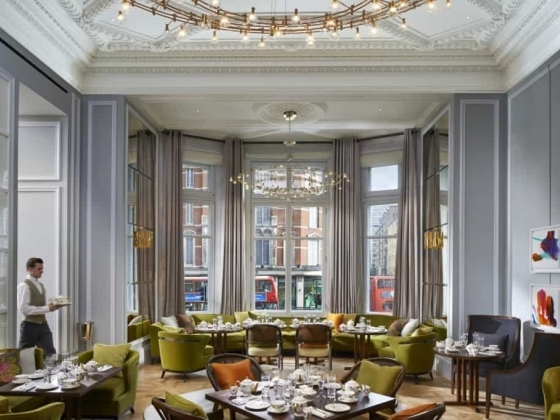 The hotel can even play host to an “after party” on the Lower Ground Floor, with dedicated event spaces offering a late night licence until 3am. The hotel has a luxury spa, ideal for pre-wedding pampering, and exquisite rooms for the wedding party. On booking a wedding, both the bride and groom are entitled to a 20 percent saving on all treatments in the six months prior to their big day and every couple is invited to spend their first night in a sumptuous suite, as our gift. 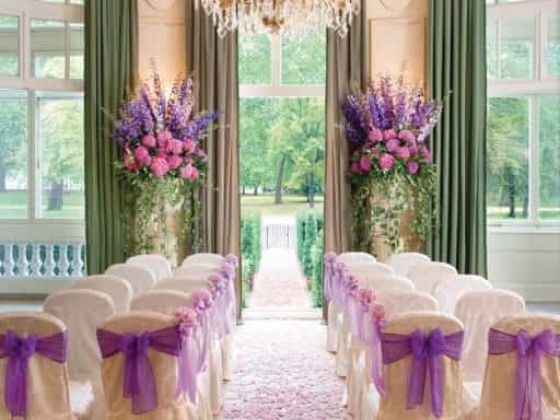 The Ballroom, set against the country garden-like backdrop of leafy Hyde Park, is London’s most prestigious setting for wedding receptions. 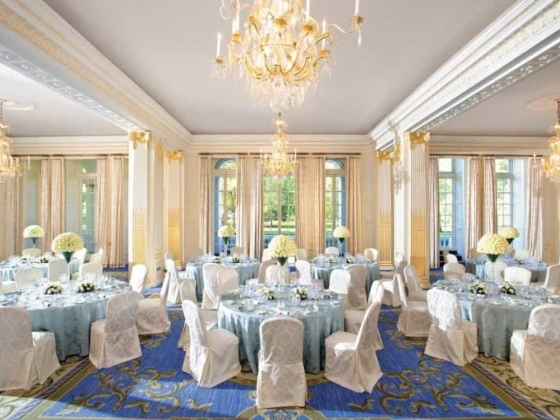 Extensively restored, The Ballroom presents a visual feast of rich 24-carat gilding, breathtaking chandeliers and dramatic floor to ceiling windows. Her Majesty Queen Elizabeth II learned to dance here with her sister. 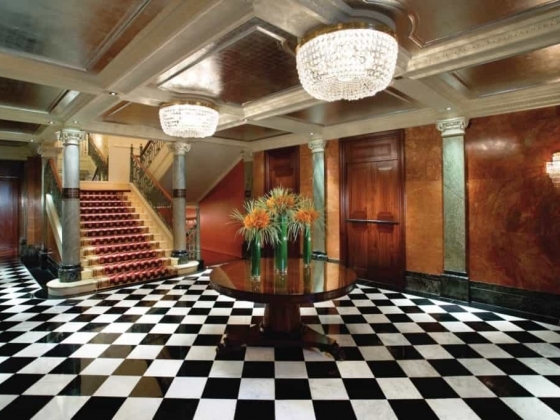 The Ballroom has its own exclusive entrance onto Knightsbridge, a private foyer and cloakrooms. 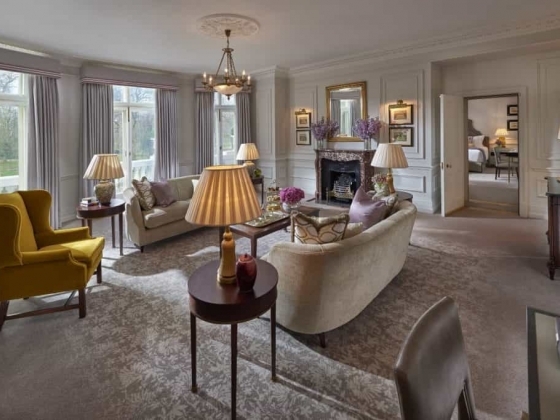 Guests can also wander out onto the private Terrace with panoramic views across Hyde Park. 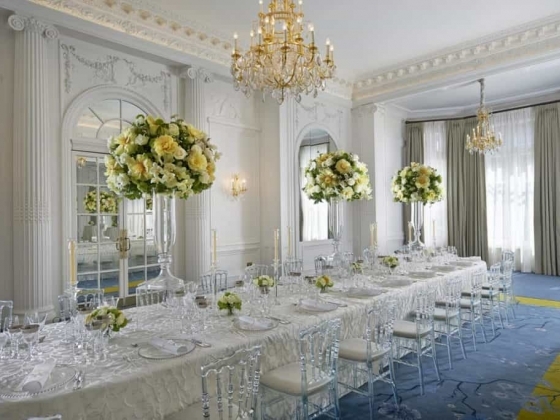 The Ballroom can accommodate up to 240 guests for a sit down dinner, and up to 600 for canapés. The Terrace provides a tranquil, outdoor setting for a drinks reception and is available for exclusive hire with The Ballroom. With country garden-like surroundings, The Terrace provides a tranquil, outdoor space amidst bustling city life. Guests can spill out onto the Portland stonework, for glamorous receptions with fresh summer air. Situated directly on Hyde Park with unobstructed views across Royal parkland, The Loggia boasts an abundance of natural daylight. It is distinctive in its circular design, airy interior and classical gilded elegance. 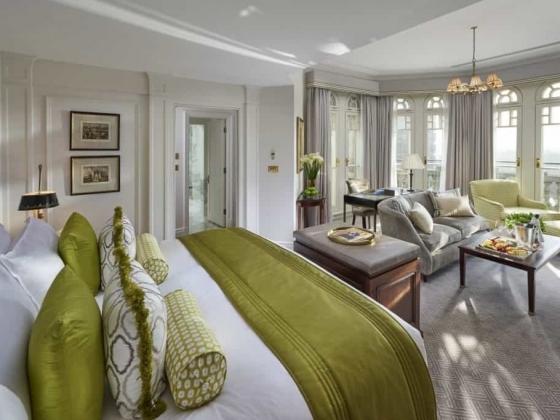 In an entirely exclusive arrangement, The Loggia has its own private entrance from the park with tall French doors leading out onto a spacious, private terrace. The Loggia can be the setting for an intimate ceremony or wedding dinner for up to 40 guests. 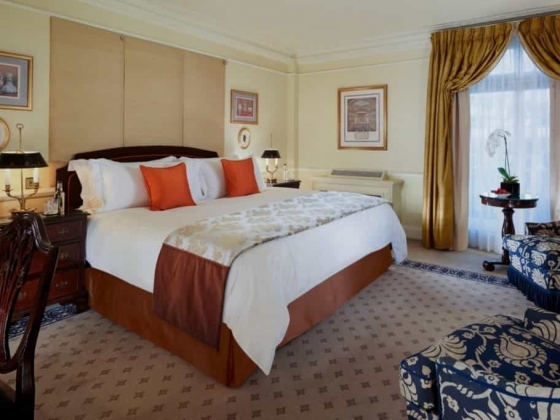 Accommodation: We offer every couple who book our ballroom the opportunity to spend their First Night in a sumptuous Junior Suite as a gift from the hotel. Other Features: We assign each couple a dedicated wedding specialist who will work with you to create the day of your dreams. 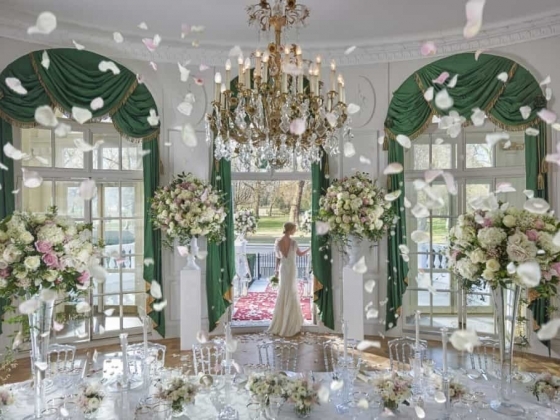 From arranging timings to catering, flowers to linen, we can take the strain out of planning. Dining Options: We can provide all manner of cuisine for your big day. From canapés to desserts, a lavish buffet to a sit-down dinner, we have the experience and ideas to create your perfect menu. Fitness Center Our cosseting spa is one of the best in the city, while our unique wellness classes and fitness centre offer a chance to unwind. 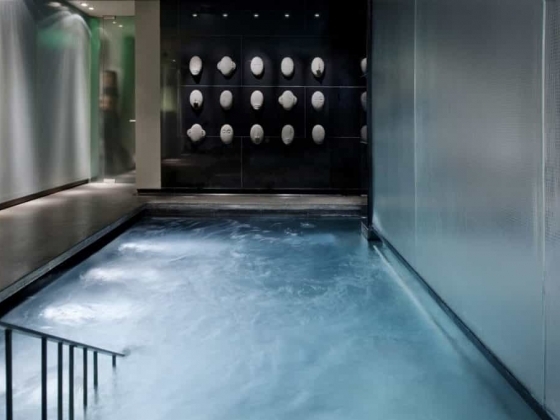 Spa The Spa at Mandarin Oriental offers Wedding Belles, the ultimate programme for brides-to-be. Tailor-made to you and your needs.